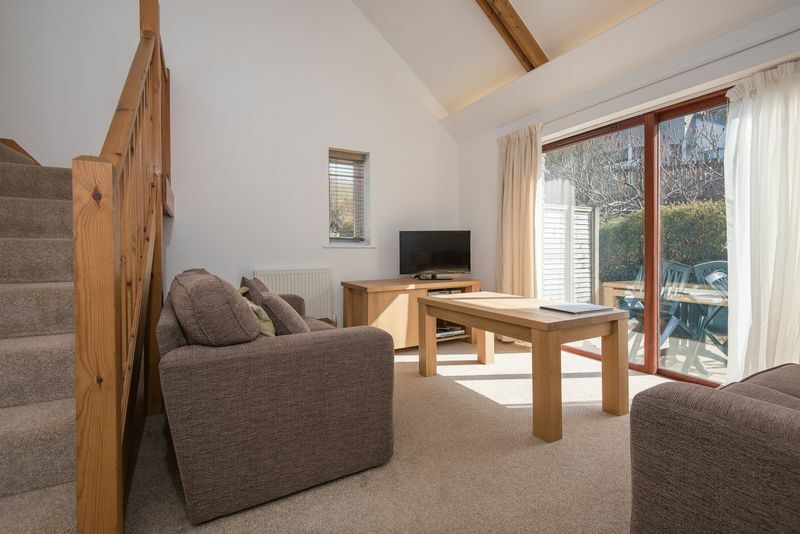 A detached two bedroom holiday cottage split over three levels, set within a five star rated resort. 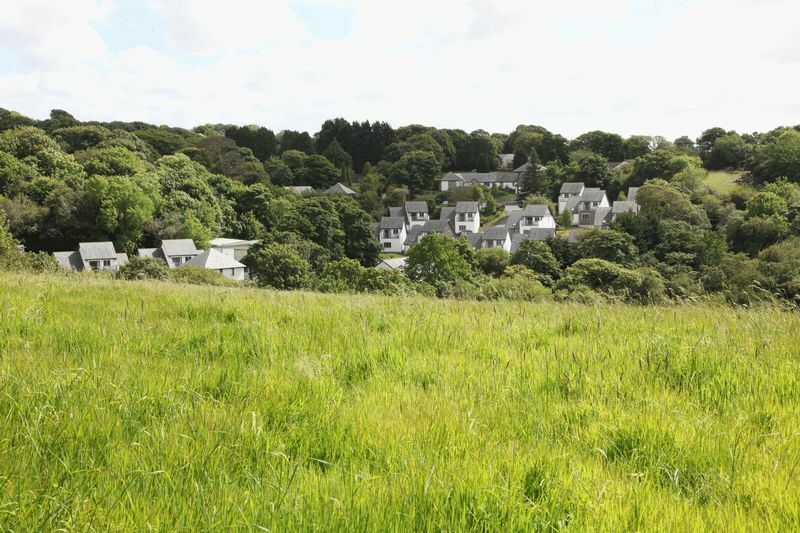 'The Valley' is a gated development set within 13 acres of gardens and woodland . 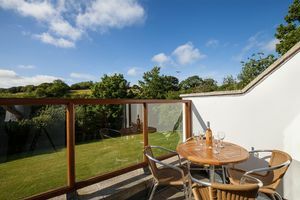 In an elevated position the cottage has delightful views from the balcony and its own private terrace. 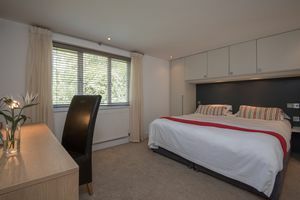 The master bedroom has an en-suite and built-in wardrobes and the second bedroom has use of the family bathroom. 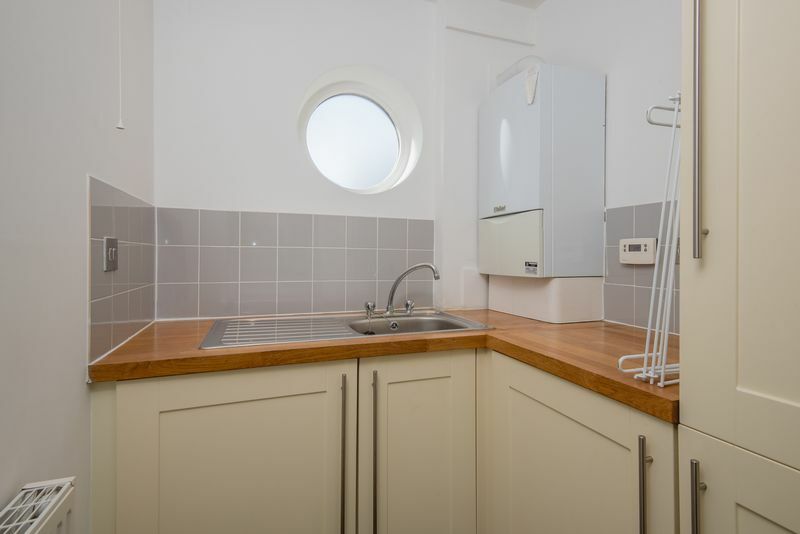 From the entrance there is a cloakroom/WC and utility room with integrated appliances. A stunning feature of this design is the split level living accommodation with a lounge with patio doors leading onto the terrace and stairs that lead up to the open galleried and vaulted ceiling of the kitchen/diner. A large and impressive balcony makes the most of the far reaching views and is an ideal place to just simply relax and enjoy. 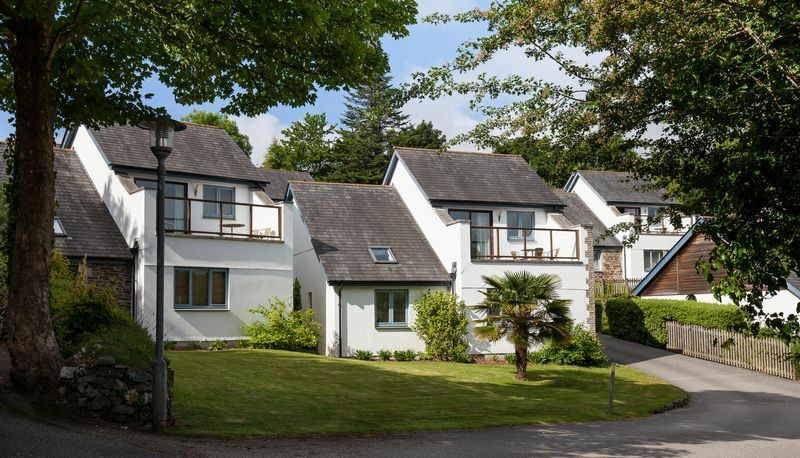 This is a fantastic opportunity to purchase a beautifully presented holiday cottage. 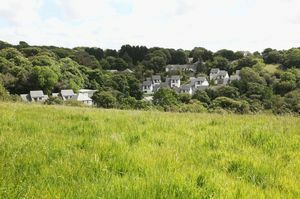 From 'The Valley' there is also a footpath that leads into the village as well as numerous walks close by. Located in between the popular towns of Falmouth and Truro, Carnon Downs is a village with local store and Post Office, Public House and restaurant and garden centre as well as a doctors surgery and dentist surgery. Bus services run regularly through the village to the neighbouring towns. 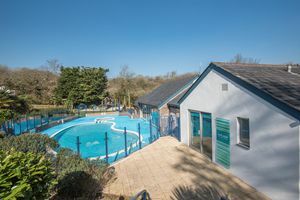 Both the north and south coasts are within close proximity with the beaches of Falmouth and Perranporth each within ten miles and being in the heart of West Cornwall means that everything is within easy reach as well as the facilities that 'The Valley' offers. 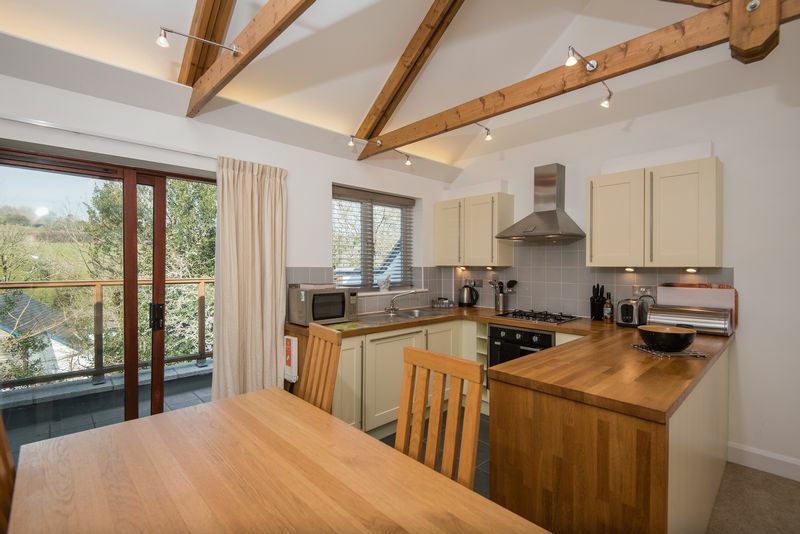 The kitchen area has an impressive vaulted ceiling with open wood trusses and a window to the rear enjoying elevated views. The fully equipped kitchen has built-in storage cupboards and integrated appliances and is open to the dining area that has a sliding patio door that opens to the impressive balcony from where you can enjoy the views over the valley and the countryside beyond. 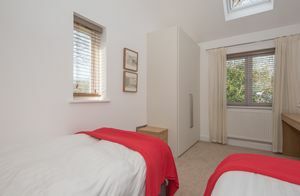 A triple aspect room with 'Velux' style window to the vaulted ceiling. Window to side aspect and further window to front aspect. Built-in wardrobes. Twin beds with dresser give this room an impressive feel. As previously mentioned this property has its own private patio, this is partially screened with fencing. As previously mentioned, a stunning highlight of this cottage is the large balcony which enjoys fine views across 'The Valley'. 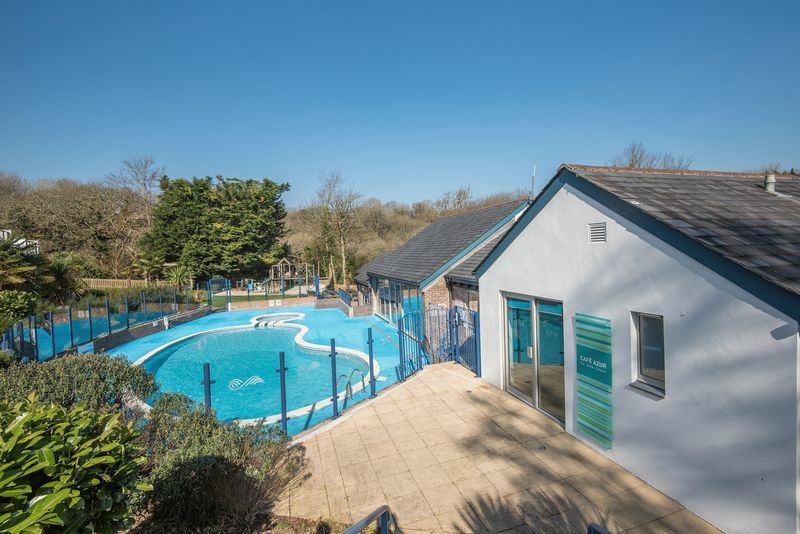 Set within the thirteen acres of land there is fully use of the leisure facilities available that are on site. Gardens are maintained with 'The Valley Cottage Ltd' maintenance charge. The cottages are sold on a leasehold basis meaning everyone contributes to the upkeep and maintenance of all the communal facilities. Properties are sold fully furnished and equipped. 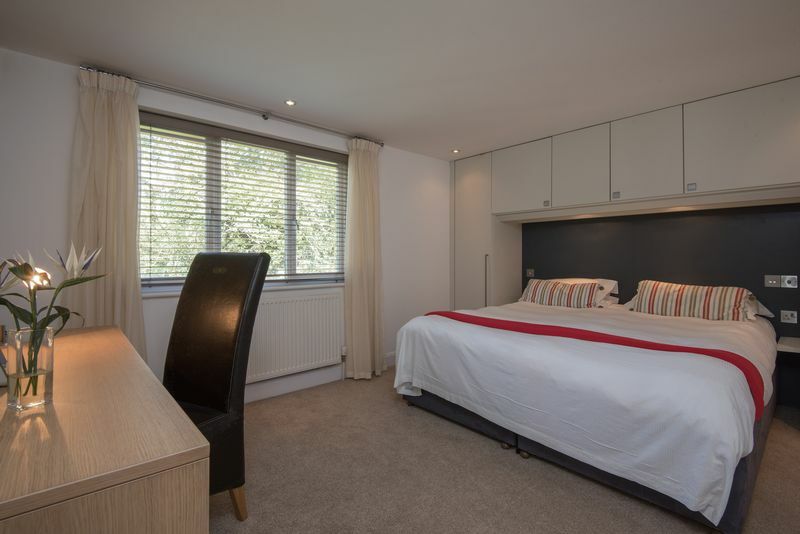 'The Valley' has successfully run as a holiday letting resort and if applicable the opportunities are for the buyer to have this available to let to earn additional income. In order to maintain fairness to all cottage owners, 'The Valley' works on a rota system for bookings. This means the cottage with the oldest booking gets the next booking. Over a 3-5 year period the average gross income generated varies between £16,000 - £20,000 per annum and varies mainly on personal usage by each cottage owner. More specific income figures can be available upon request. 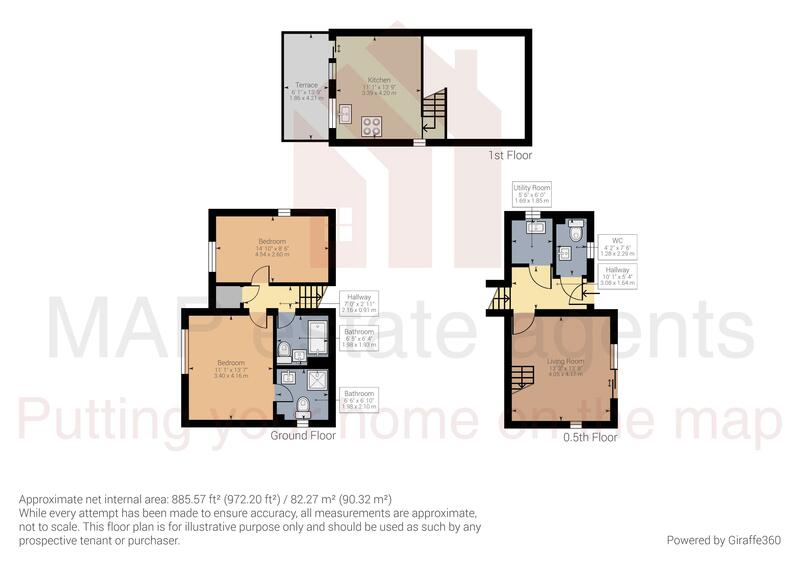 Images are a general representation of the properties available and do not necessarily show this particular property.